Bensalem Township’s Emergency Management team is comprised of personnel from the Department of Public Safety (Fire/Rescue, Police, and EMS). The Coordinator of Bensalem Emergency Management is Public Safety Director Fred Harran. • Coordinating the planning, preparedness and response activities with those of the Bucks County and Pennsylvania Emergency Management agencies. 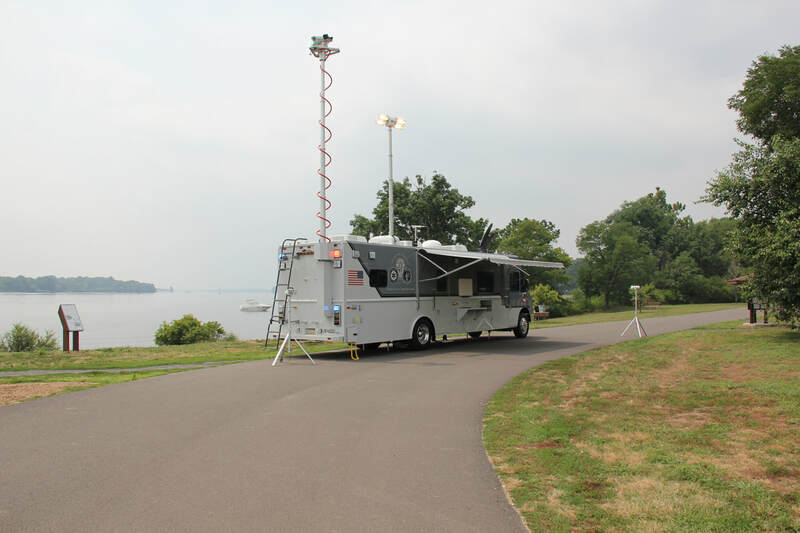 The local level EMA is the first step in creating and maintaining a safe community for the residents of Bensalem. We are the first step in the response and recovery efforts during and after a disaster. Mitigation is an effort to reduce the loss of life and property and to lessening the effect of a disaster. It is taking a proactive approach to fix, move, and improve the current state NOW rather than being reactive to any given situation. Having an effective Mitigation Plan means that everyone has to be aware of the risks that they are susceptible too, and to be willing to take the appropriate action (even if not the popular action) to make a long term committed effort to protect the safety, financial integrity, and property of a community. Being prepared goes hand in hand with Mitigation. Once the risks have been identified and the plan to mitigate them is in place then it is everybody’s job to prepare. Being prepared for an emergency situation is critical to handling a disaster in the most effective, and efficient way possible. There are many things to consider when you are preparing for an emergency situation. The response to any given emergency is directly tied to how prepared you are. If you are appropriately prepared for the emergency then the response can greatly be impacted in a positive way. For example, if you know the river or stream near your house may flood and you evacuate ahead of time, you have now freed up a crew from potentially having to rescue you so they can respond to other emergencies in your community. The response teams become very taxed during these times and rely on the help and cooperation of the public to be able to handle these situations in an expedited manner. Disaster recovery is the first step in putting your community back together after an emergency. Many times after a disaster there will be a declaration from local, to County, to State, or even to a Federal level that will allow your community access to specific funds that are available to help recovery efforts. This usually requires input from the local residents to report the damage that they have to help the effected area produce a dollar figure to present as an initial estimate to help secure these funds. Remember that with recovery, there are many other areas going through the same procedures that you are. Recovery is not always a fast process. There are guidelines that have to be followed to ensure that everyone is taken care of. 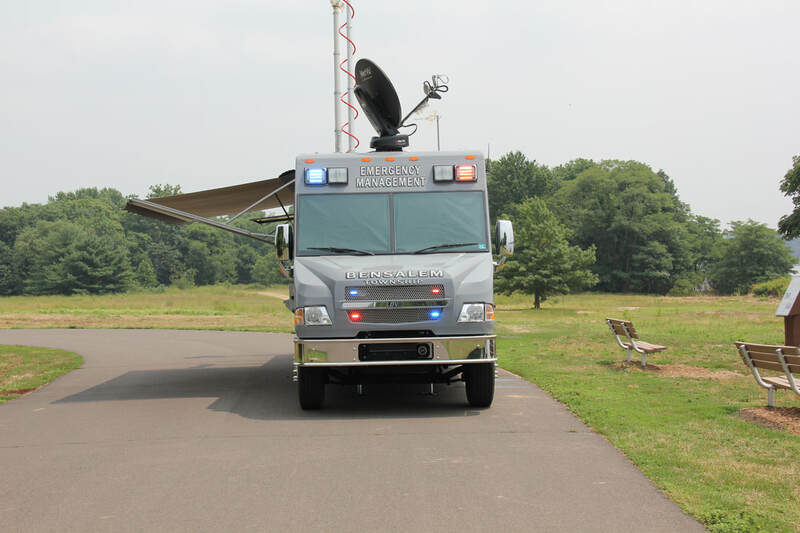 The proactive measures taken and the training provided to the members of the Bensalem Township Department of Public Safety are helping to provide a safe environment for the residents of this great township. Through these efforts the township’s response and resource needs are coordinated with the County, State and Federal agencies in response to disasters that our community may face.